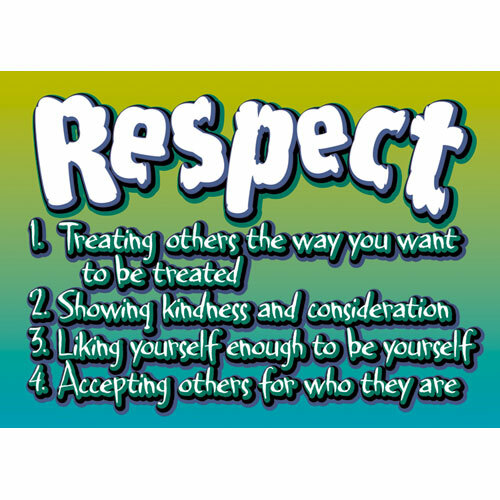 Character Assembly "Respect" October 27th 1:30 p.m.
Our assembly will be hosted by our youngest students. Ms Schwartz/Rosenfarb's and Ms Sevel/Piso's Kindergarten classes. 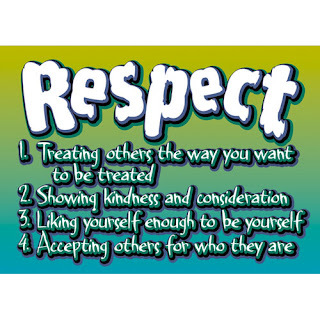 You are welcome to join us at our Character Assembly on October 27th at 1:30 p.m. Thank you.